Pipe Dummies Episode Ten - Back to rippin’ bowls! OK, so it's an old reference... so what! 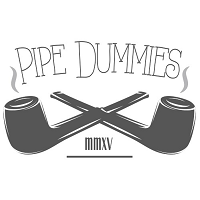 Pipe Dummies is back! Logan and I will talk about what we have been smoking, what we saw at IPCPR and what you can expect to see form PD in the fall. See you guys there!